Anthony Daniels speaks about the legacy of Star Wars: Episode IV - A New Hope and how the 1977 blockbuster "changed his life forever". 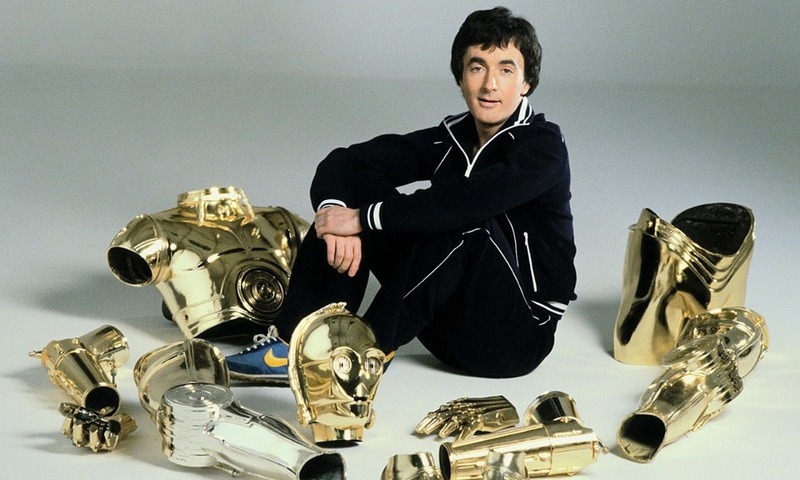 In an interview with Talkradio earlier today - on the day of the 40th anniversary of Episode IV - the British actor talked at length about his experience of playing the iconic C-3PO back in 1977. The 71-year-old spoke to the UK radio station at a newly opened Star Wars exhibit in Ohio - Cincinnati Museum Center - which displayed the costumes donned by the cast of Star Wars. Mr. Daniels said: "In the desert sun in Tunisia it was a tough call for me, it was different to standing on stage in London. "The whole thing [Star Wars] came as a shock, but fortunately C-3PO came somewhere to rescue me." Anthony Daniels was present at Star Wars Celebration Orlando last month. Together with the cast of Episode IV - including Harrison Ford and Mark Hamill - the C-3PO actor attended to celebrate 40 years of Star Wars. You can listen to his full interview on Talkradio in the link below.